At IMPACTUS Group we recognise that ambitious and high-growth potential businesses want and need to focus on sales. But sales is just one of the functions you need to work on – finance, operations, logistics, staff, customer service, etc, etc, all need your attention. 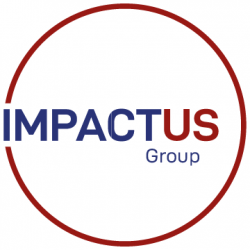 If you have ambition, if you can see a competitive advantage, or want help in finding it, then the IMPACTUS Group Sales Engine Generator is for you. The IMPACTUS Group Sales Engine Generator is also available to Corporate Finance Professionals seeking to add value to their clients’ businesses prior to sale, to deliver added commercial value, increased buyer interest and a more compelling buyer proposition.